Prague is the capital of Czech Republic, a place visited by tourists, as this European city is considered the most beautiful in the country thanks to the historical monuments of the site there is a place called “Old Quarter of the city” which is formed by Stare Mesto, Mala Strana, and Nove Mesto Hrandcany. This beautiful place is very popular tourist attractions, then mention some places you can visit when you want to go. 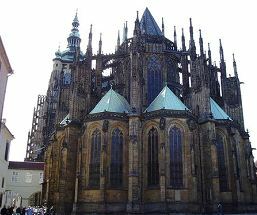 This Gothic style church has its origins in the fourteenth and fifteenth centuries. The old town square is located in the Stare Mesto neighborhood, in it are the most representative buildings of the place. 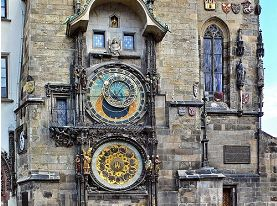 The astronomical clock is another attractive building dating from Prague 1410, as the church of Tyn is located within the Stare Mesto neighborhood, this watch is a gem to Prague for its old art work and ingenuity of construction. This castle is the largest in the world with a unique Gothic style, which was built in the fifteenth century, but in 1934 it was remodeled last, to preserve its beauty, within the castle are more important buildings such as the Cathedral San Vito, the Royal Palace, the convent, and the Basilica of St. George, and many more. 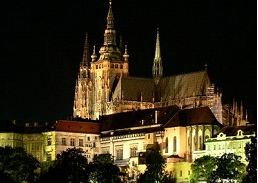 St. Vitus Cathedral is considered the point must visit for all tourists visiting the city. 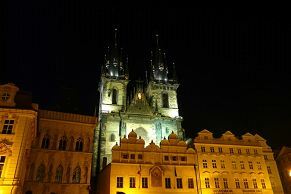 This beautiful and rustic cathedral is built with more fantastic Gothic monuments of Prague Castle. This Cathedral is owned by the state and promotes Catholicism. 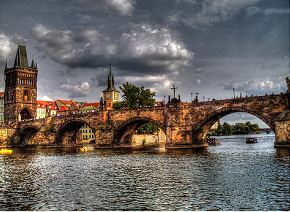 The Charles Bridge is the oldest of the city of Prague. It is one of the few bridges with gothic style in the world. This bridge has beautiful statues with human figures on both sides, every day thousands of visitors including tourists from around the world walk this bridge as part of their tour. 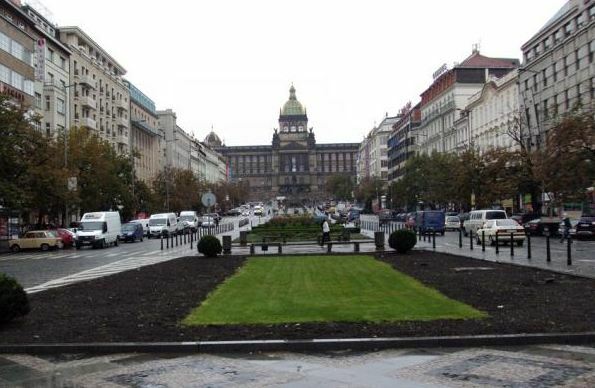 Wenceslas Square is located in the Nove Mesto neighborhood. This is the center of commercial activities, which organizes most of the cultural activities of the city. This place combines old buildings with avant-garde buildings. So we admire the beauty of its construction.